Shutterstock/cuongherryVietnam’s Phong Nha-Ke Bang National Park hosts amazing rock formations that date back millions of years. Today, the United Nations Educational Scientific and Cultural Organization, or UNESCO, has a whopping total of 1,007 World Heritage Sites on its official list. Places that receive the iconic UNESCO seal are chosen based on their cultural significance, their standing as a natural wonder, or both. From the Rock Sites of Cappadocia, Turkey, made entirely from volcanic erosions, to Africa’s Namib Sand Sea, the world’s only coastal desert, here are 20 breathtaking UNESCO World Heritage Sites from around the world. Göreme National Park and the Rock Sites of Cappadocia is a volcanic landscape created entirely from erosion that eventually formed mountain ridges, valleys, and pinnacles nicknamed “fairy chimneys” across Cappadocia, Turkey. 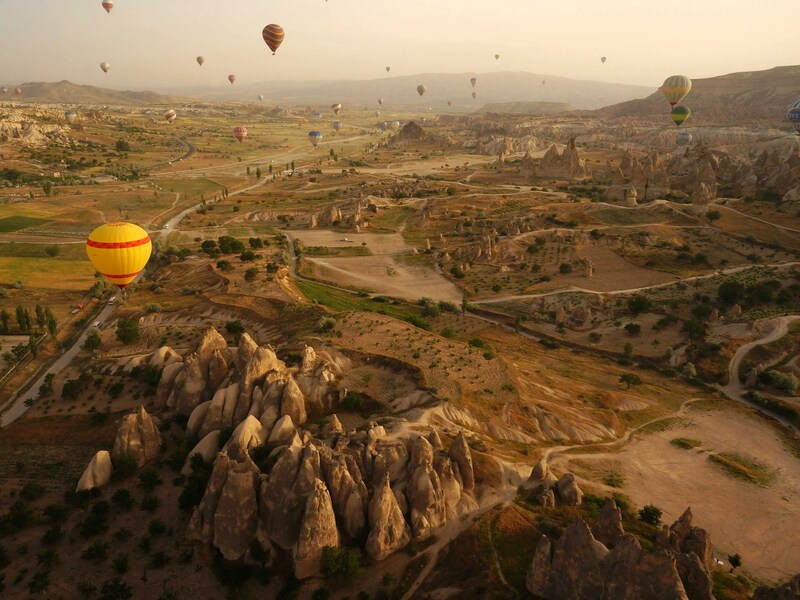 Learn more about Göreme National Park and the Rock Sites of Cappadocia. 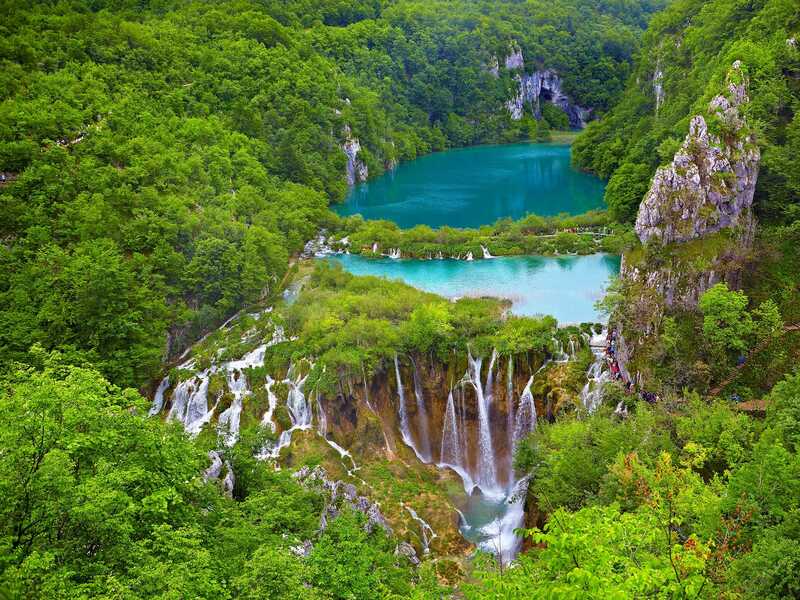 Not only is Croatia’s Plitvice Lakes National Park one of southeast Europe’s oldest parks, it is also Croatia’s largest, with 16 interlinked lakes located between Mala Kapela Mountain and Pljesevica Mountain. The lakes are surrounded by lush forests and waterfalls, whose waters have deposited travertine limestone barriers for years to create the natural dams. Learn more about Plitvice Lakes National Park. 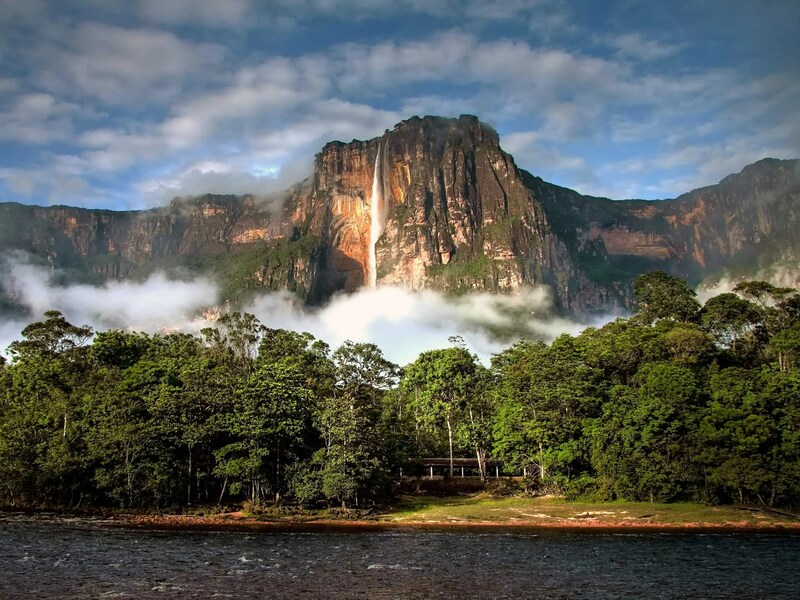 Canaima National Park, located in southeastern Venezuela along the borders of Guyana and Brazil, has a stunning landscape of tabletop mountain formations known as tepuis. It is also home to the world’s highest waterfall, Angel Falls, whose highest point reaches a staggering 3,212 feet, or 979 meters. Learn more about Canaima National Park. Vietnam’s Phong Nha-Ke Bang National Park, located in the middle of the Annamite Mountain Range in Quang Binh province in the center of country, is home to the oldest karst (or landscapes formed from soluble rocks and characterized by caves and sinkholes) formations in Asia. Dating back over 400 million years, it contains more than 64 miles (104 km) of caves and underground rivers. 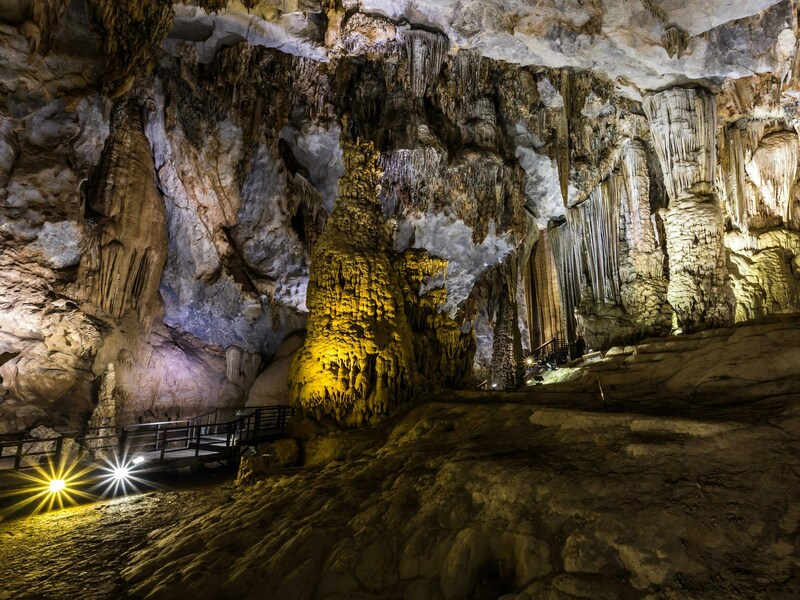 Learn more about Phong Nha-Ke Bang National Park. Ha Long Bay, in the Gulf of Tonkin off the coast of northern Vietnam, is made up of about 1,600 islands and islets of limestone pillars. According to UNESCO, a majority of the islands are uninhabited by people due to their extremely steep nature. 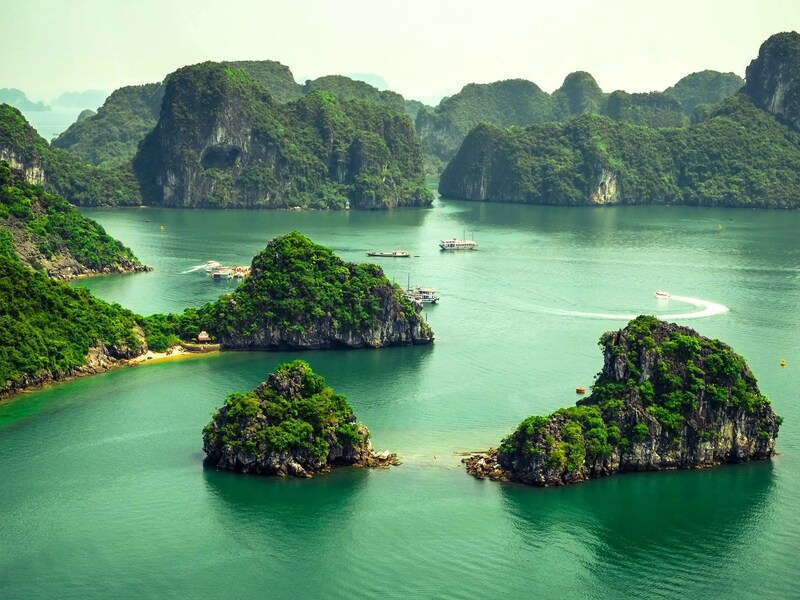 Learn more about Ha Long Bay. 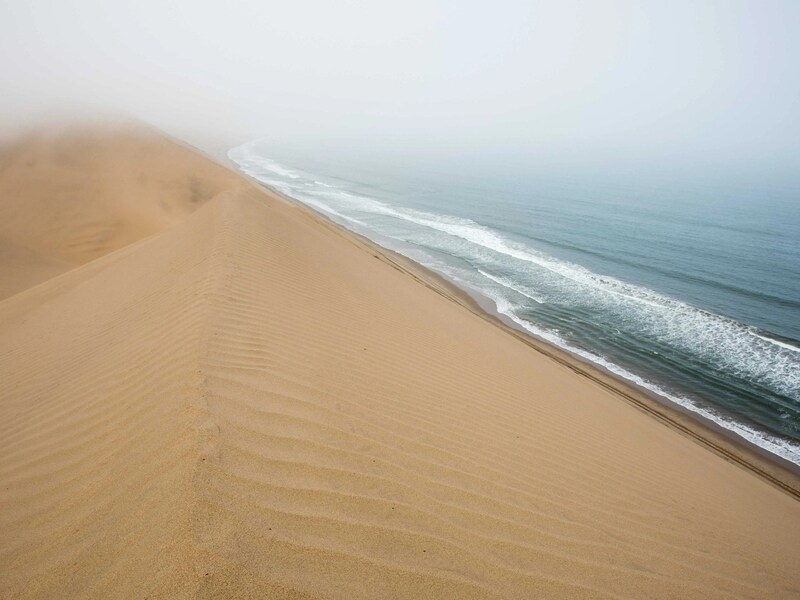 The Namib Sand Sea, located in Africa on the coast of Namibia’s Namid-Naukluft Park, is the only coastal desert in the world, whose dune fields often come into contact with fog and have created a unique array of wildlife that has evolved to adapt to the environment. The landscape includes everything from rocky hills to coastal lagoons. Learn more about Namib Sand Sea. 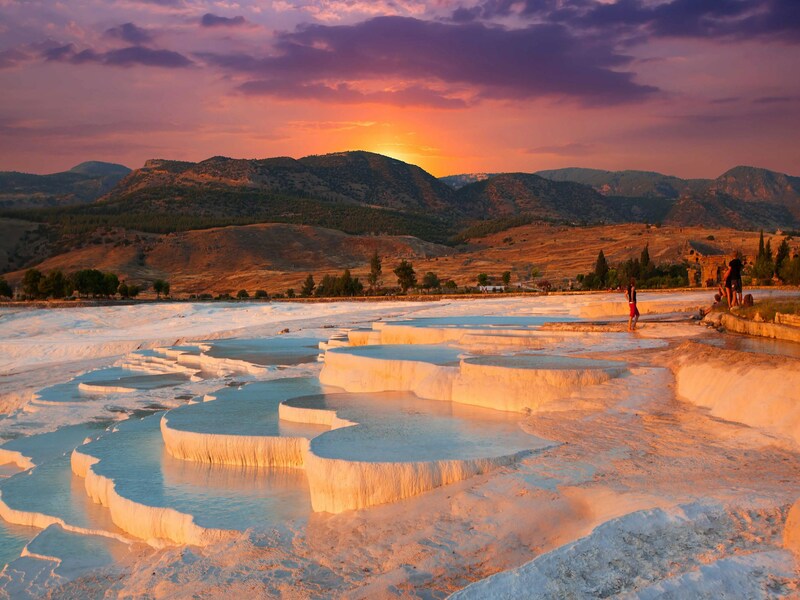 The naturally terraced thermal springs of Hierapolis-Pamukkale in the province of Denizli in western Turkey, date as far back as the second century B.C. Formed by calcite in the water, the hot springs look like stunning white clouds. Located in the Indian Ocean near the Gulf of Aden, the Socotra Archipelago is known for its extremely unique wildlife: 37% of its plant species, 90% of its reptile species, and 95% of its land-snail species are nonexistent anywhere else in the world, according to UNESCO. It’s also home to one of the most unique trees in the world, the dragon’s blood tree that gets its name from its red sap. 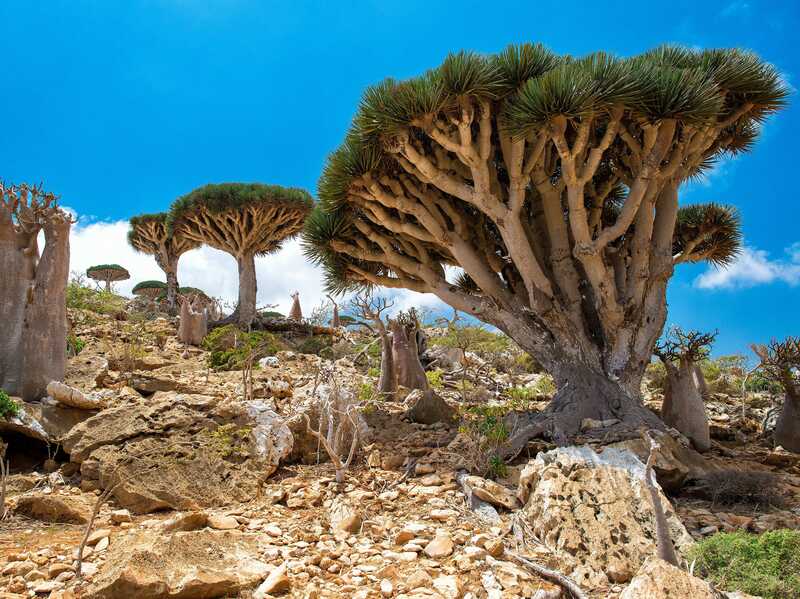 Learn more about Socotra Archipelago. In Victoria Falls, bordering Zambia and Zimbabwe, is Devil’s Pool, a natural infinity pool hundreds of feet high. 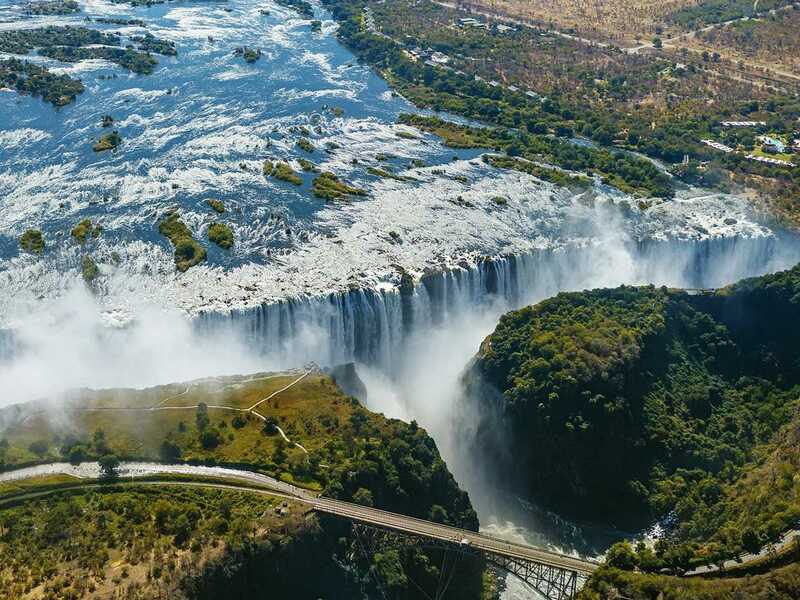 Learn more about the Victoria Falls. Los Glaciares National Park in Patagonia, Argentina, is home to the largest ice mantle outside of Antarctica. Glaciers feed into the nearby Lake Argentino to create a breathtaking view. 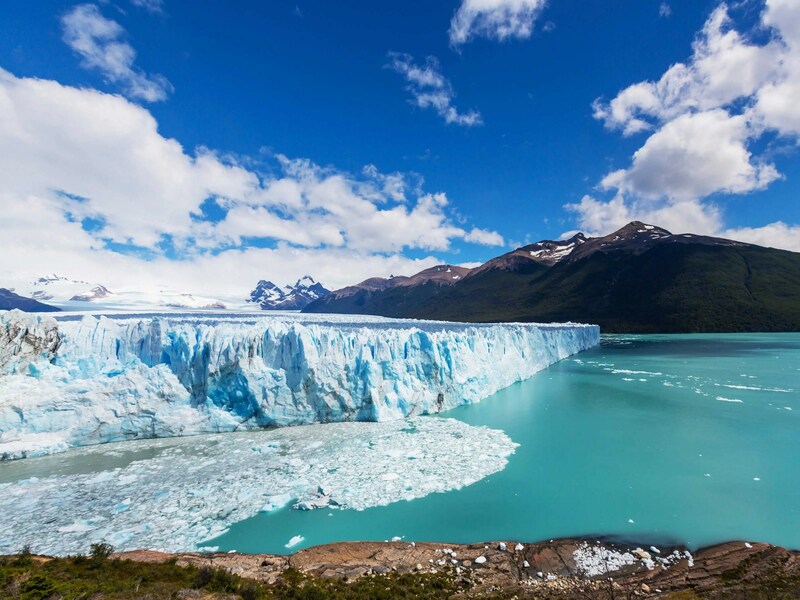 Learn more about Los Glaciares National Park. 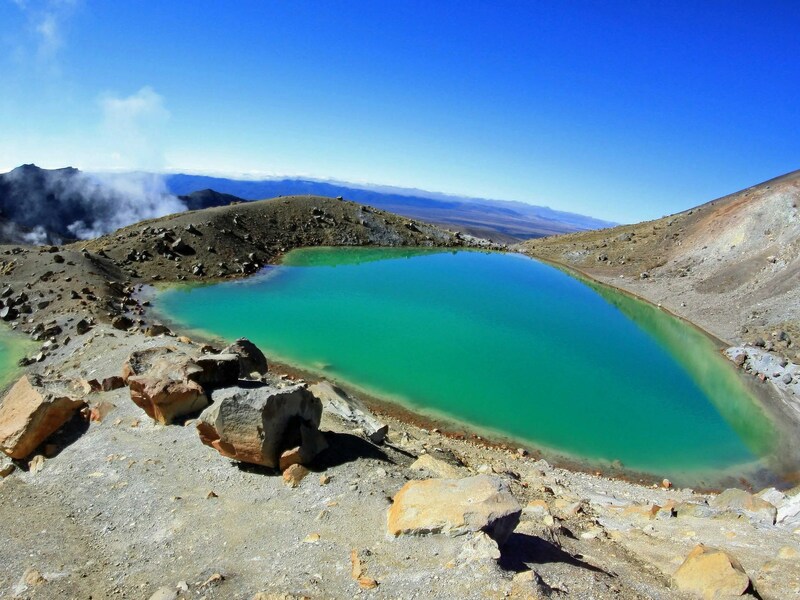 Tongariro National Park, on the North Island in New Zealand, is the oldest national park in the country and home to magnificent green lakes whose colors are the result of volcanic minerals in the water. Learn more about Tongariro National Park. 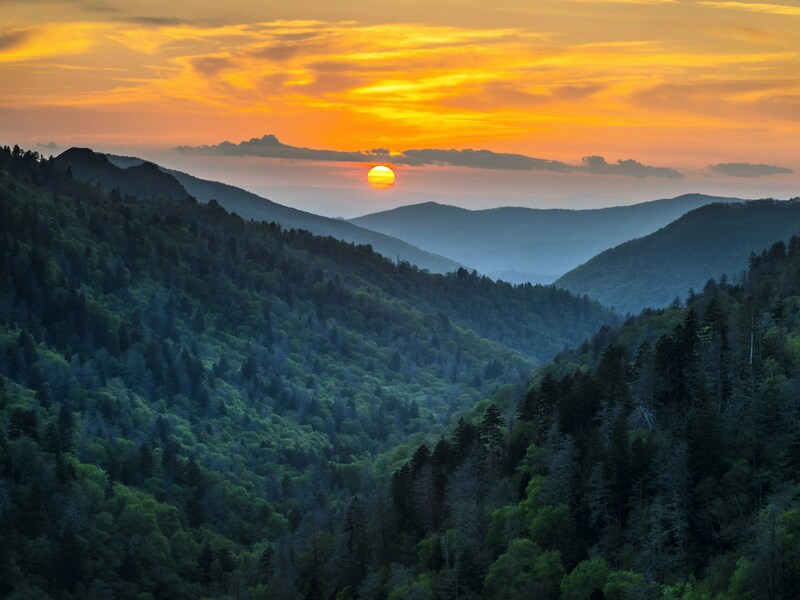 According to UNESCO, Great Smoky Mountains National Park, which stretches across Tennessee and North Carolina, has almost as many trees as all of Europe, which is why it is the most visited national park in the US. Learn more about Great Smoky Mountains National Park. About 40,000 massive basalt columns have formed the stunning Giant’s Causeway, located on the Antrim plateau in Northern Ireland. The dramatic landscape has inspired everything from legends in Scotland to art and album covers of famous bands like Led Zeppelin. 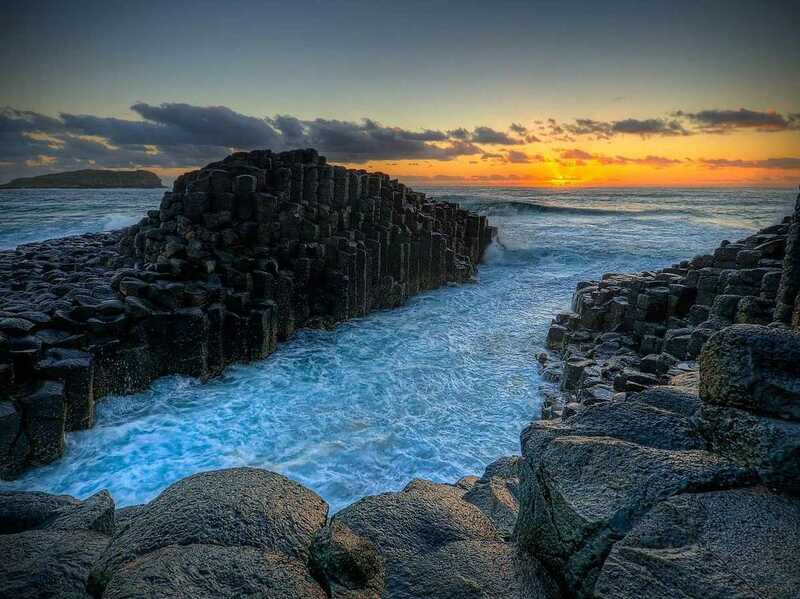 Learn more about Giant’s Causeway. At the Puerto Princesa Subterranean River National Park, located on the western coast of Palawan in the Philippines, you get “a full mountain-to-sea ecosystem,” as UNESCO describes. The park has a limestone landscape whose underground river connects into the sea. 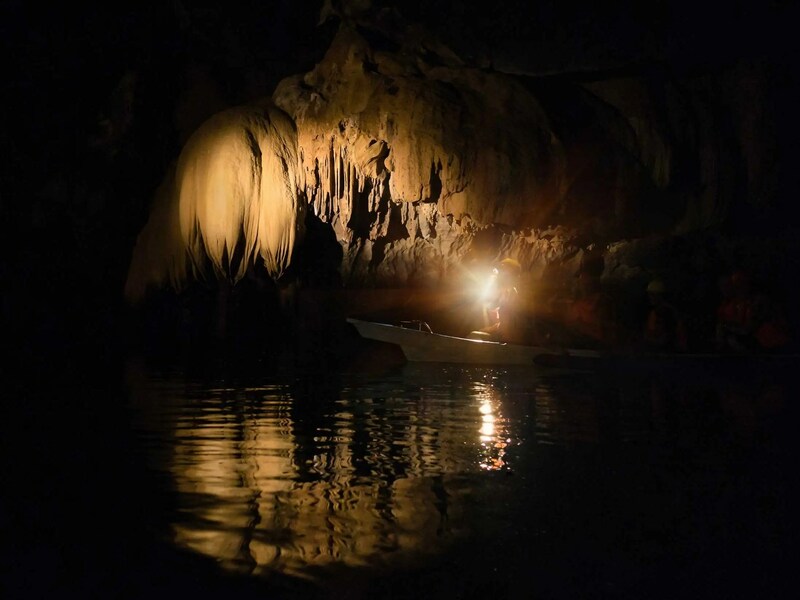 Learn more about Puerto-Princesa Subterranean River National Park. UNESCO describes Grand Canyon National Park, located in the Coconino and Mohave counties in Arizona, as “the most spectacular gorge in the world,” thanks to a geological history that spans 2 billion years and its stunning natural canyons and corridors. 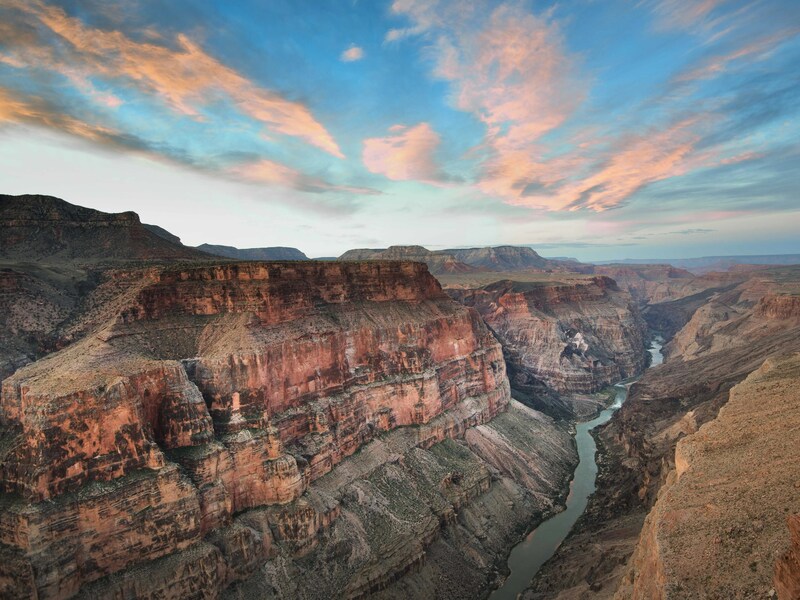 Learn more about Grand Canyon National Park. Tsingy de Bemaraha Strict Nature Reserve, in the district of Antsalova in Madagascar, is made of needle-like limestone formations called “tsingy peaks” where rare species of birds and lemurs reside. 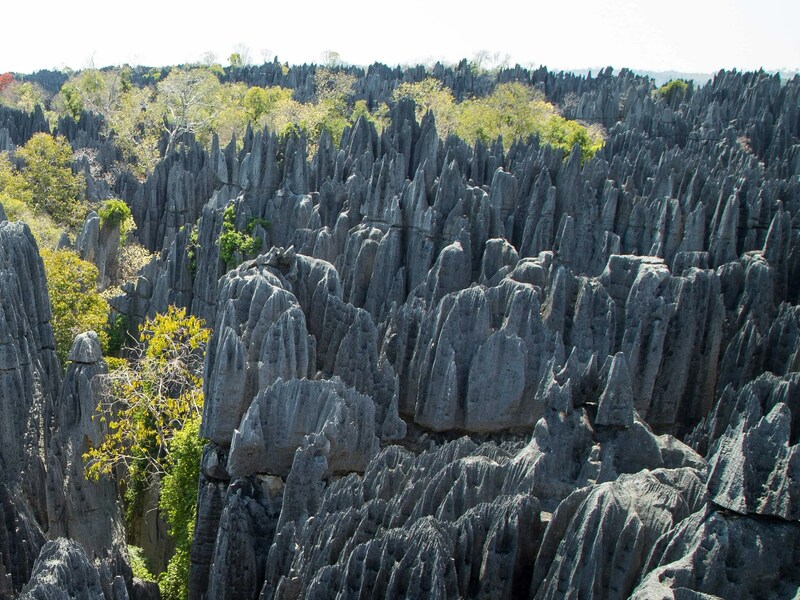 Learn more about the Tsingy de Bemaraha Strict Nature Reserve. 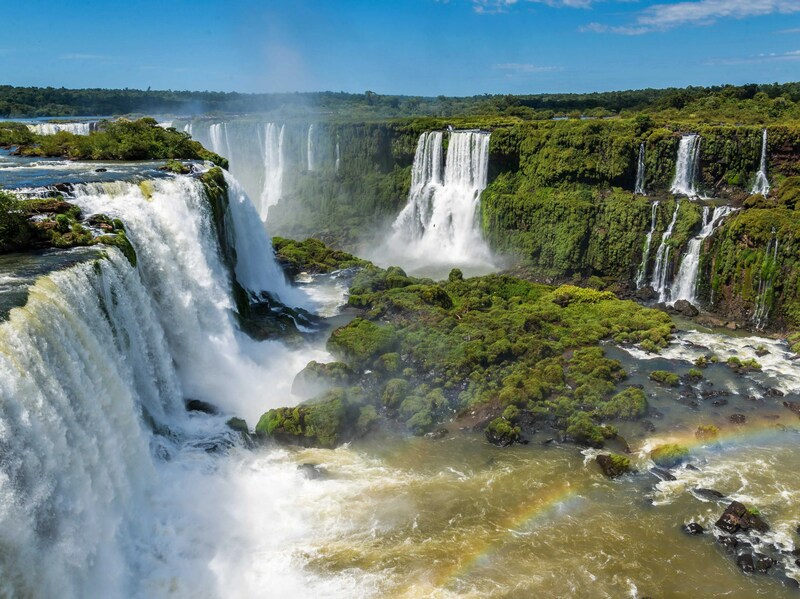 The Iguazu National Park, located on the northeastern tip of Argentina and bordering the Brazilian state of Parana, hosts a semicircular waterfall that actually forms the border between the two countries and has a diameter of almost 984 feet (300 meters). Learn more about Iguazu National Park. Malaysia’s Gunung Mulu National Park, in Sarawak, offers one of the most studied karst terrains. 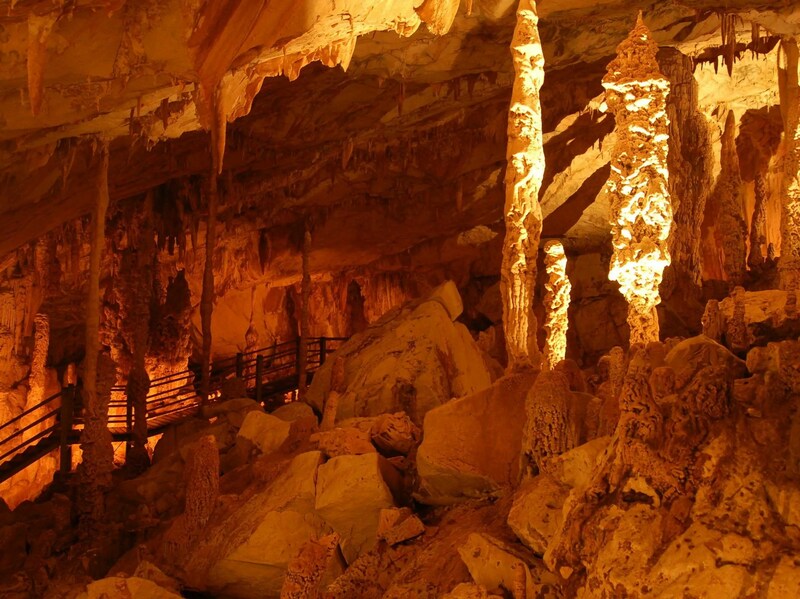 You’ll also find the Sarawak chamber, one of the largest cave chambers in the world, here. Learn more about Gunung Mulu National Park. 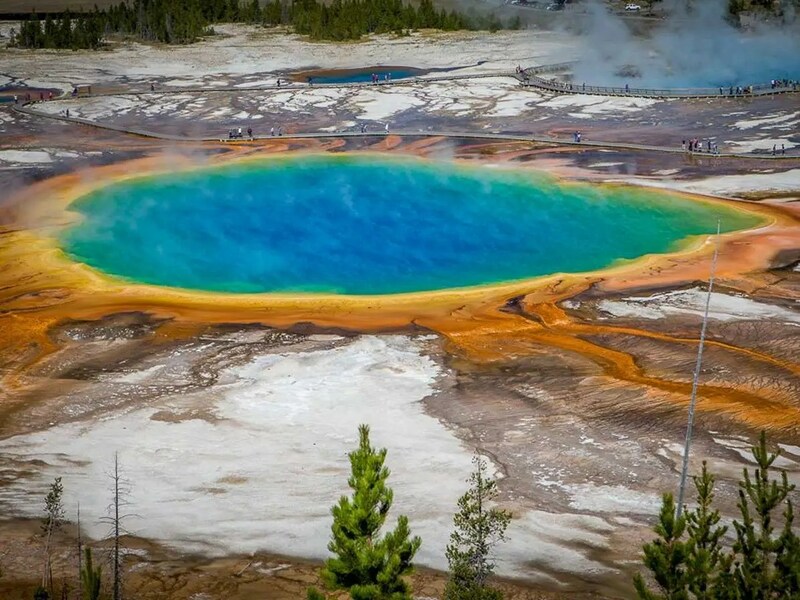 According to UNESCO, Yellowstone National Park, located in Wyoming and Montana, has half of the world’s geothermal features with over 10,000 examples, as well as the world’s largest concentration of geysers and an impressive variety of wildlife. Learn more about Yellowstone National Park. 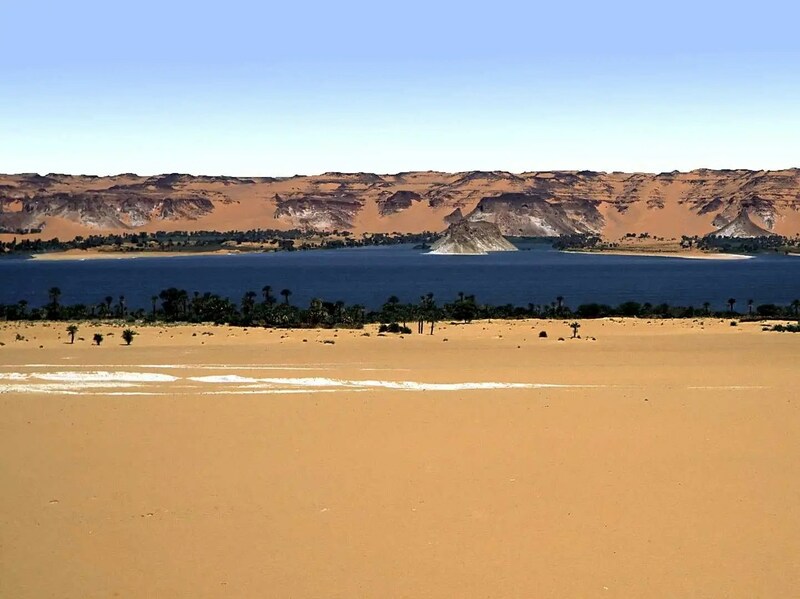 The Lakes of Ounianga are 18 interconnected lakes in the Ennedi region of the Sahara desert in the country of Chad. The water formations amid the desert landscape make for a stunning sight. Learn more about the Lakes of Ounianga.